"FRÉDÉRIC BASTIAT (1801-50): Campaigner for Free Trade, Political Economist, and Politician in a Time of Revolution"
History of Economic Thought Society of Australia, July 8, 2011. "Frédéric Bastiat’s Distinction between Legal and Illegal Plunder" - A Paper given at the Molinari Society Session “Explorations in Philosophical Anarchy” at the Pacific Meeting of the American Philosophical Society, Seattle WA, 7 April, 2012. “'Is Biography History?' The Relationship between Ideas and Action in the Life of Frédéric Bastiat (1801-1850): A Biographical Approach". A paper given to the Historical Society's 2012 Conference, University of South Carolina, Columbia, South Carolina, June 1. "Bastiat: The Self-Taught Economist." Talk to the Bastiat Society of Delaware, Wilmington, June 7. 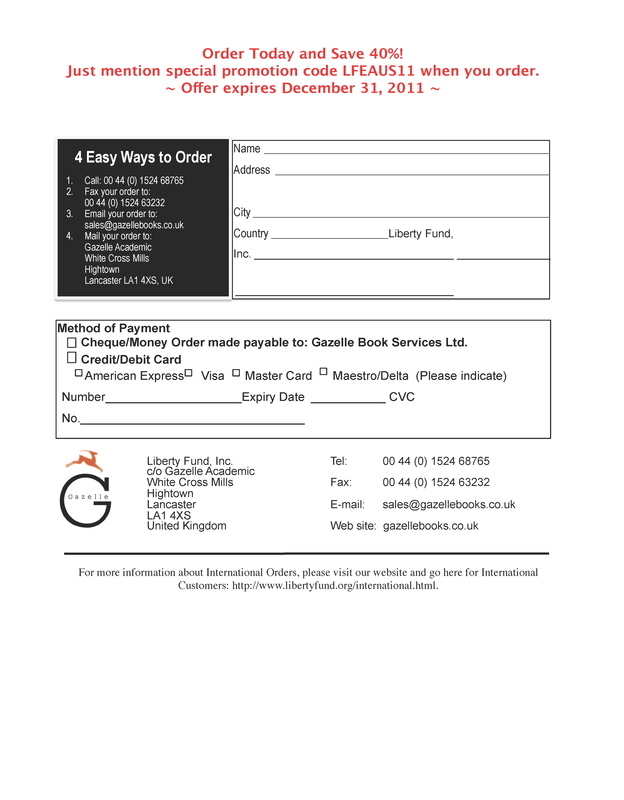 Venue: Talk given to the Institute for Economic Affairs, London, November 14, 2012. 20. 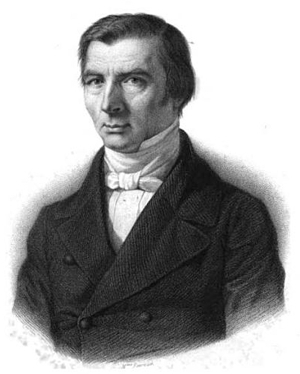 "Frédéric Bastiat (1801-1850) and Rethinking Classical Economics in the mid-19th Century"
19. "Bastiat: The Self-Taught Economist"
18. “'Is Biography History?' The Relationship between Ideas and Action in the Life of Frédéric Bastiat (1801-1850): A Biographical Approach". 17. "Frédéric Bastiat’s Distinction between Legal and Illegal Plunder"
Venue: A Paper given at the Molinari Society Session “Explorations in Philosophical Anarchy” at the Pacific Meeting of the American Philosophical Society, Seattle WA, 7 April, 2012. 16. "Why Broken Windows and Candles Matter: The Continuiing Importance of Frédéric Bastiat"
15. "How Austrian were the French? [Or How French are the Austrians? ]: An Austro-Australian Perspective"
14. "Cato Institute Book Forum on Bastiat's Collected Works, vol. 1"
Venue: Cato Institute, 14 October, 2011, Washington, D.C.
video of the talk at Cato.org and at this site. 13. "Frédéric Bastiat’s Rhetoric of Liberty in the Economic Sophisms (1846-1850)". Venue: Tocqueville Room, Workshop in Political Theory and Policy Analysis, Indiana University, Bloomington, September 26, 2011. 12.00-1.30 pm. Venue: Bastiat Society, Charleston SC, August 3, 2011. 11. "Frédéric Bastiat (1801-1850): Campaigner for Free Trade, Political Economist, & Politician in a Time of Revolution"
10. 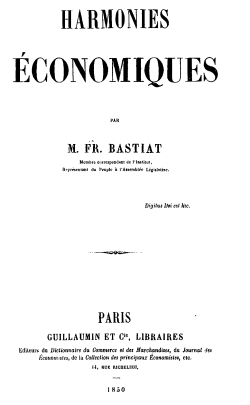 "Frédéric Bastiat’s Rhetoric of Liberty in the Economic Sophisms (1846-1850)"
9. "Opposing Economic Fallacies, Legal Plunder, and the State: Frédéric Bastiat’s Rhetoric of Liberty in the Economic Sophisms (1846-1850)". Venue: History of Economic Thought Society of Australia, RMIT Melbourne, Australia. 8 July, 2011. 8. "The Liberty Fund & and the Battle for Ideas about Liberty" and "A Brief Introduction to the Thought of Frédéric Bastiat," A Talk to the Mount Hamilton Society, San Jose, April 6, 2011. Venue: Silicon Valley Capital Club, Knight Ridder Building, San Jose. Venue: Morris Dailey Auditorium, San Jose State University, April 4, 2011, 5.15 pm. 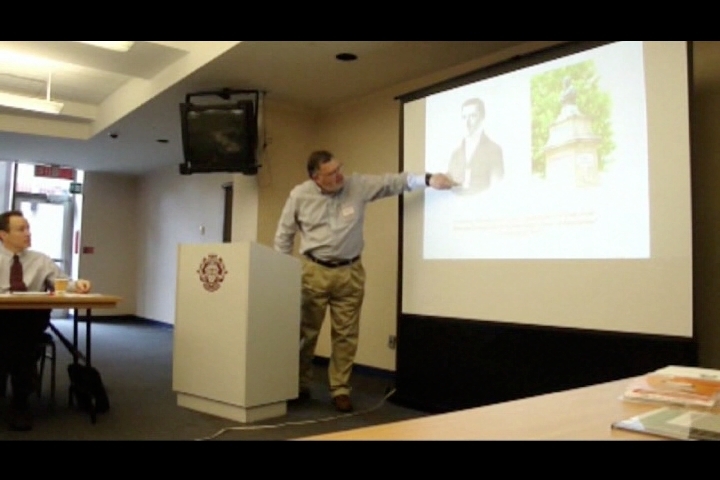 Video of lecture at San Jose State University, Dept. of Economics website or at this website. Venue: Arizona Society of Economic Teachers, Mesa Community College, Phoenix, Arizona, April 2, 2011, 10.45 am. Venue: Foundation for Economic Education, NY, February 26, 2011, 6.15 PM. A Video of My Presentation is available here: <http://vimeo.com/21778355> and at this site here. Venue: Mason Students for Liberty and the Mason Econ Society, February 17, 2011, 6.30 PM. "The Importance of Frédéric Bastiat" at the EB Ball Center, Ball State University, Muncie, Indiana, February 8, 2011, 2.30-4.00 PM. 2. "Frédéric Bastiat: The Legendary Life and Works at a Time of Revolution": Students for Liberty, Webinar, Monday November 1, 2010, 8.00-9.00 PM Eastern Standard Time. "Frédéric Bastiat: The Legendary Life and Works at a Time of Revolution"
With statutes that made them the strongest. And commerce in all quarters drops off. 1. "Frédéric Bastiat (1801-1850): Campaigner for Free Trade, Political Economist, & Politician in a Time of Revolution" at the Institute for Liberal Studies, University of Ottawa, 15 October, 2010.